The 2015 Open IoT Summer School is an international event for talented researcher(s) across Europe and other parts of the world and it is not limited to research but open to any industry or SME individuals interested to participate, contribute, develop and acquire the know-how about IoT technology, service openness, semantic Interoperability and federated systems based on the open source IoT technologies and middleware and standards. 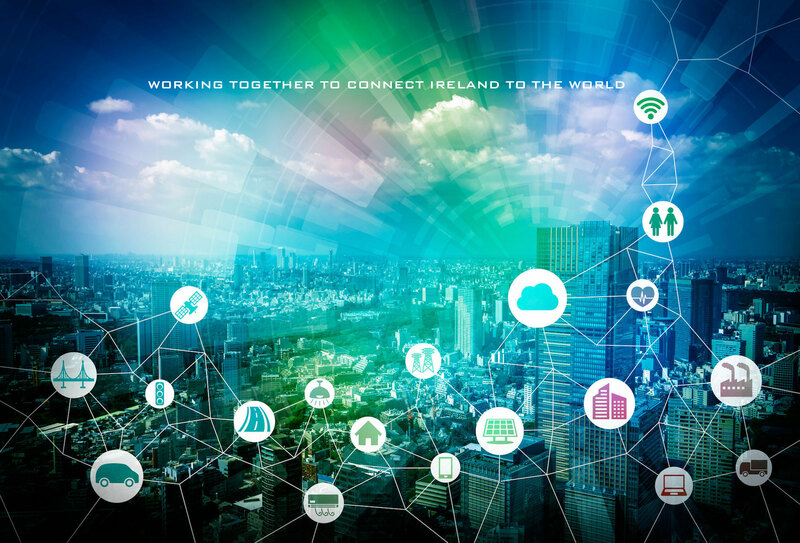 This year the OpenIoT Sumer School activities include the launch of the Open Agile Smart Cities Ireland – The OASC Ireland kickoff is hosted by Dublin City Council and representatives from mayor cities in the country are the attendees. 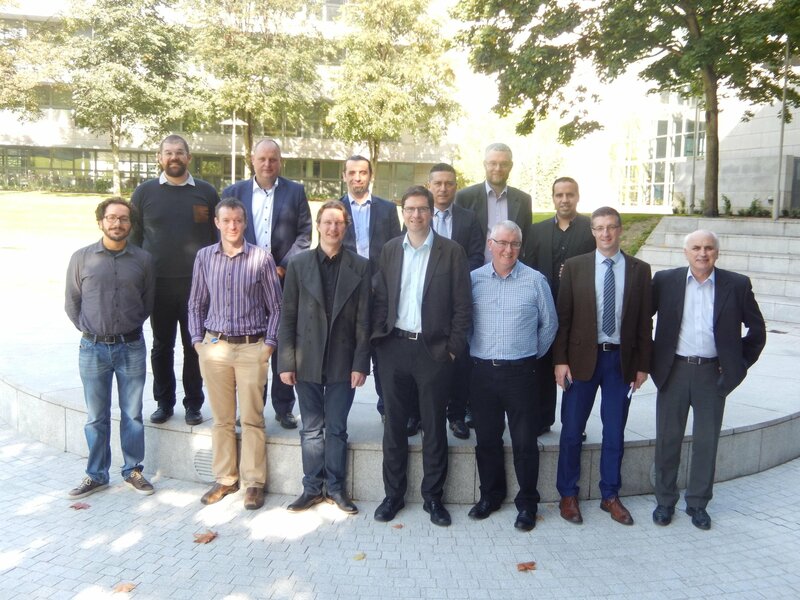 At the picture: Participants at the 2015 OASC Ireland kickoff meeting – Dublin City Council.